I have recently been watching Clueless a lot - and I mean, a lot, and I have just fallen in love with all the outfits and just how cool everyone looks. 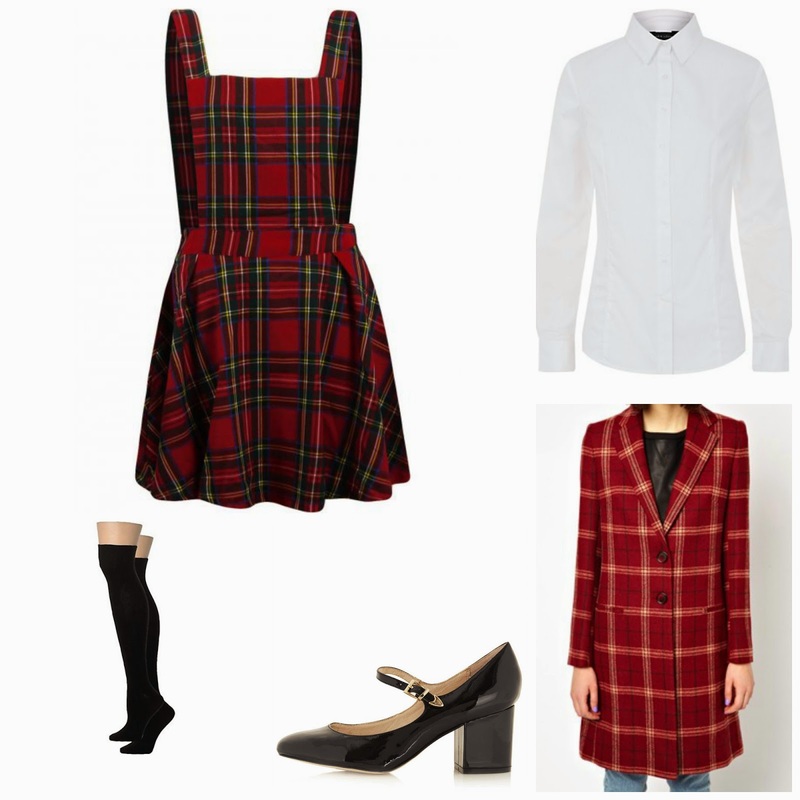 So, I have found pictures of all my favourite outfits and have attempted to recreate them with pieces on the highstreet and some more expensive pieces from ASOS. I hope you enjoyed this and if you would like to see more posts like this be sure to let me know! Also I would love to have a chat with you all - you can email me or tweet me at @TheEmeraldDove. I love looking at the ways people dressed in older films! This post is amazing - I LOVE the Clueless look! I almost bought a checked skirt in Primark today just because it looked like something Cher would wear, haha. 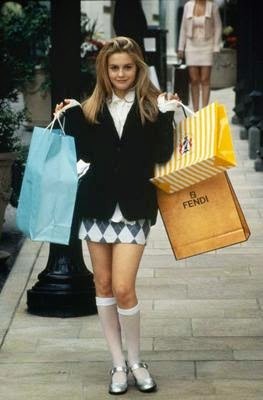 Clueless has the BEST style! Cher is always good for dress up parties as well, you just need something tartan and some knee high socks haha... it's so 90's, I love it. That second outfit of hers has always been a favorite of mine. Love this movie! Loved this post! I used to watch the show when I was, like 7 or 8 years old! You don't even understand my clueless obsession, its unreal! Totally buggin' over this post;) New follower, fab blog! I've loved the film Clueless ever since I was little, and I've always been obsessed with the clothes! plus I think it's great inspiration for the trends at the moment! 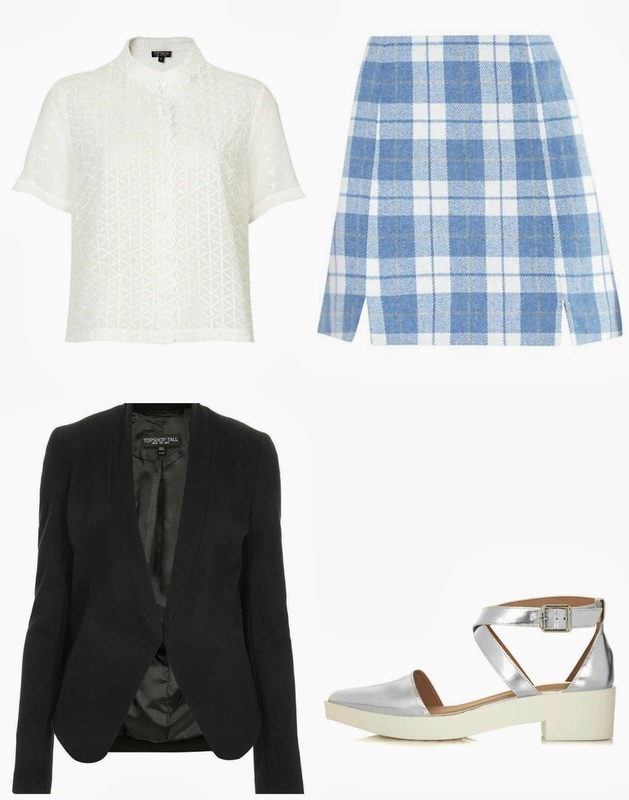 Clueless has the best style - loving checked skirts at the moment!